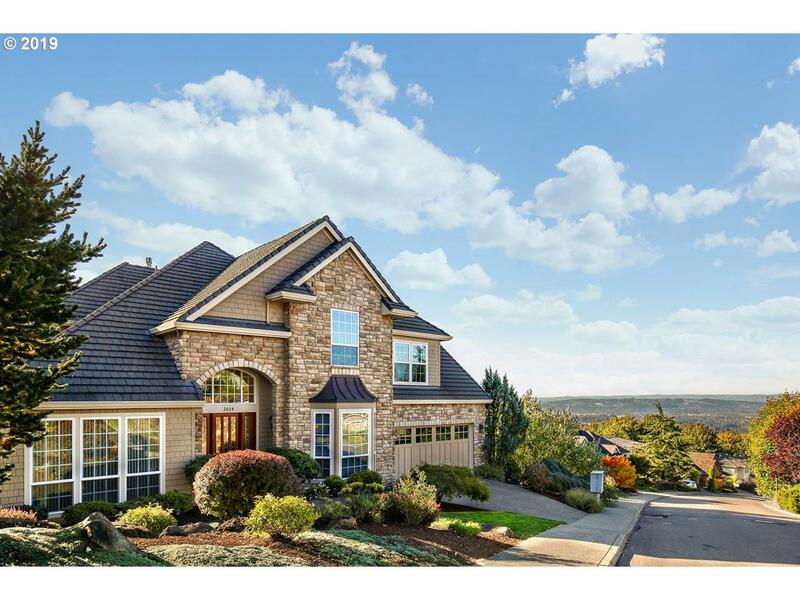 Gorgeous traditional 5 bedroom home w/incredible valley views & mature landscape that includes a sports court! 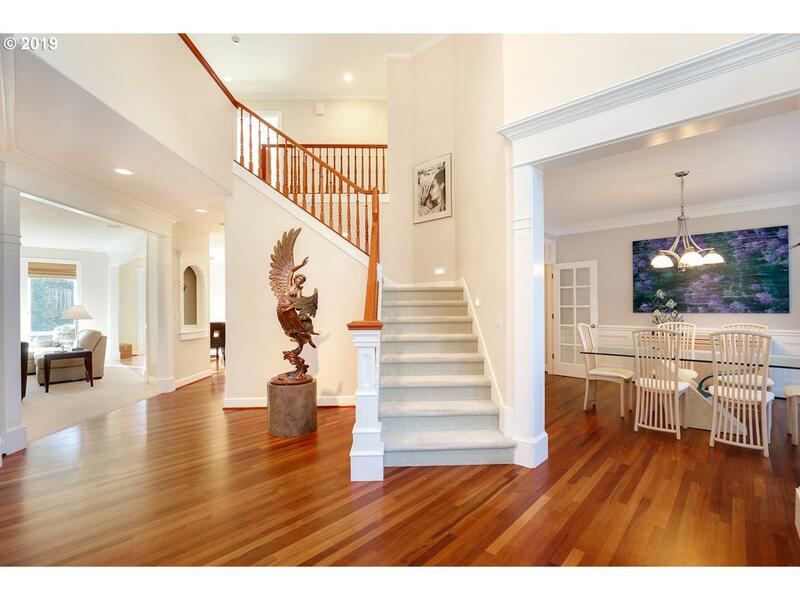 Beautiful brazilian cherry floors throughout entry, dining & kitchen. Gourmet kitchen w/professional grade SS app, granite counters & a butler's pantry. Lrg master suite w/ walk-in closet & jetted tub. 4 fireplaces, built-in's throughout & 2 art alcoves. 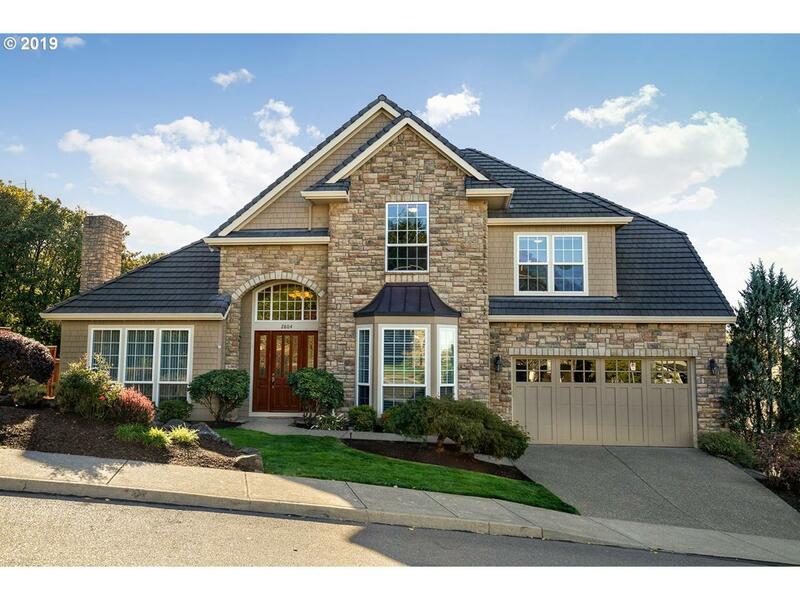 Lower level w/spacious craft room, lrg bonus room + bedroom & full bath!